The New Moon falls in the sign of Libra on September 30th (Black Moon) or October 1st, 2016 depending where in the world you live. Even though only part of the world is going to experience a Black Moon, the energy of this time is still very powerful and strong. In fact, this Moon is going to be extremely positive and will help you to awaken to your fullest potential. Something new is likely to be birthed at this time and new parts of you are set to awaken. Because the energy of this Moon is so powerful, to take advantage of it, you may want to do a ritual or set an intention out to the Universe. By doing so, it can really help you to consciously and subconsciously receive the energies of the Black Moon on a deeper level. 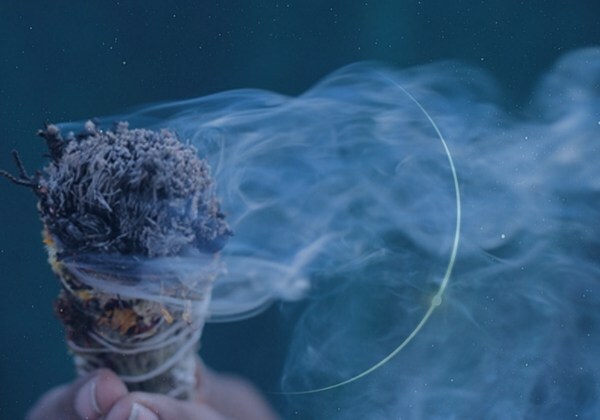 Due to the energies of this Moon, cleansing, releasing and manifesting are all going to be good places to start. Once everything is cleansed, light a candle. It is best if the candle is new as this will symbolize new beginnings. You can also pick the color of your candle based on what energy you want to attract and work with for the coming cycle. You can pick more than one candle too. As you state this intention you may also want to open heart chakra area by taking a deep breath, looking up and circling your arms around to come to prayer position. Once you have completed your “opening” it is time to express your gratitude. Give thanks for the journey you have been on so far. Give thanks to all the lessons that you have learned. Give thanks to your body and your mind for carrying you through all these years. Give thanks for where you stand today.